The Black-n-Bluegrass Rollergirls are holding a Breast Cancer Awareness Fundraiser to raise money for The Greater Cincinnati Chapter of Susan G. Komen. Each Rollergirl is required to collect $100.00 before the night of the event, or she will be jailed until she reaches her goal! Help your favorite Rollergirl out by donating to the cause! Donations can be made in person, or online by clicking the button below. 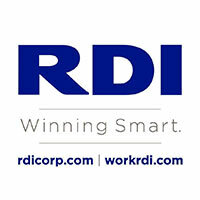 If you make an online donation, be sure to include the name of the Rollergirl you are sponsoring! 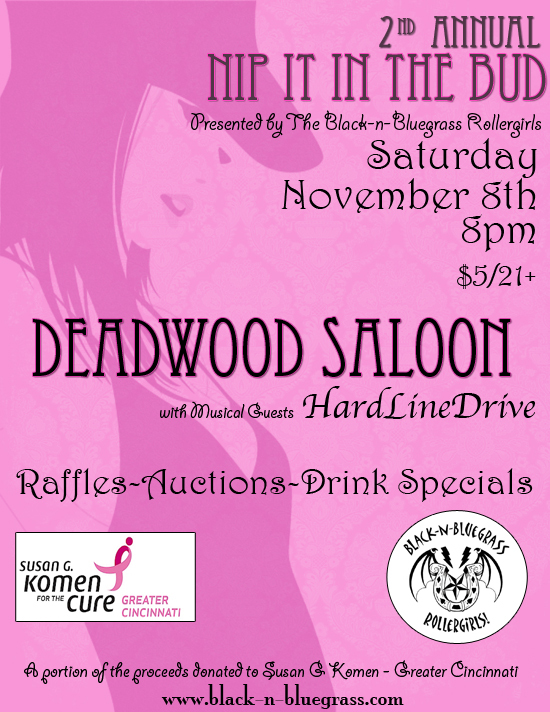 Join us on Saturday, November 8th, at The Deadwood Saloon, to support Breast Cancer Awareness and Research.